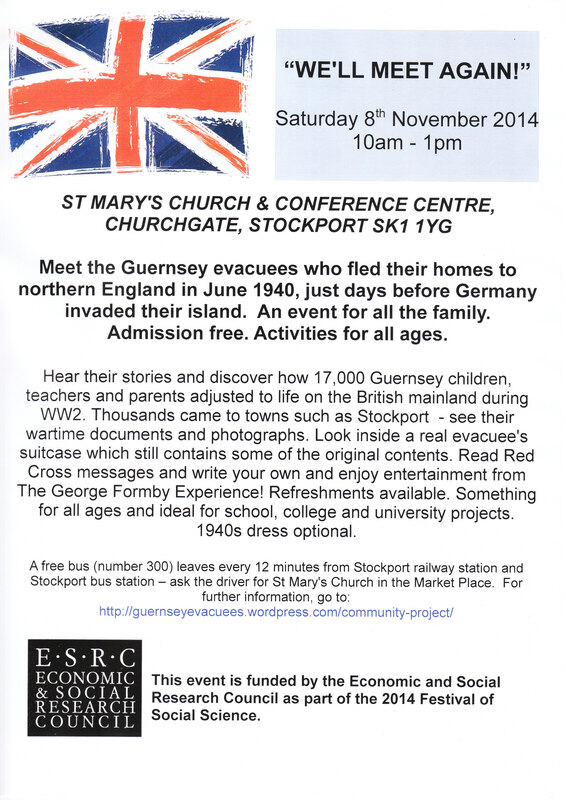 There is a Guernsey Evacuees event being held in Stockport on 8 November 2014, organised by good friend of the Society, Gillian Mawson. It is being held between 10am and 1pm in St Mary’s Church & Conference Centre, Stockport, SK1 1YG. For more details, see poster below – or Gillian’s Guernsey Evacuees website. Our next meeting in London will be a visit to the Imperial War Museum on 22 November 2014. We will meet for lunch at The Three Stags (opposite the museum) at 12:00. 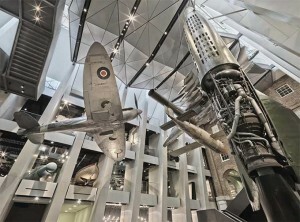 Full details of the itinerary to follow, but the Imperial War Museum has just undergone a major renovation as part of the WW1 centenary – for more details see the IWM website. Nearest tube for both venues is Lambeth North (Northern Line).